Mark + Chappell was founded 30 years ago in 1987 by Frank Gannon to meet a growing demand for high quality pet healthcare solutions, without the need for veterinarian intervention. 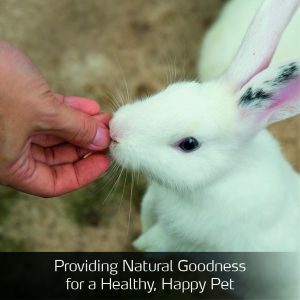 From an original range of three products, our portfolio of products has expanded to provide pets with premium healthcare remedies covering hygiene & grooming, joint care, dental care, food supplements, behavioural aids and lawn care as well as our patented range of cream-filled healthy treats. 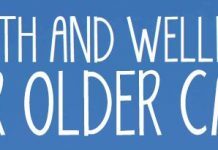 Throughout our history, we have developed a reputation for being first-to-market with exciting, new product offerings that challenge the traditional way of treatment and how remedies are administered. 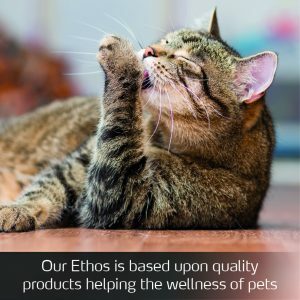 Our products have offered pet lovers, ground breaking solutions that have included an edible toothpaste that required no manual brushing; a non-sedating behavioural aid that calms your pet during periods of great stress and a solution to the dilemma faced by every lawn-loving pet owner, frustrated by lawn burn caused by their pet’s urine. This founding desire to provide innovative solutions is still very much evident in everything we do and everything we strive to achieve for you and your pet today. 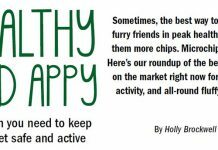 We are continually trying to improve and make your life as a pet owner easier and your pet healthier. Our slogan back in 1987 was “We love, we care, we share your passion for pets”, and that premise is still paramount to our whole ethos today. 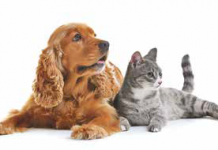 At Mark + Chappell, we share your passion for pets. Since our very inception, a pet’s wellbeing has been at the heart of everything we do. We care and with our team of dedicated professionals, their extensive experience and understanding of companion animals, ensures that we provide the best solution for managing your pet’s healthcare through their evolving life stages. We fully understand the ‘pet parenting’ relationship that exists between you as an owner and your best friend. 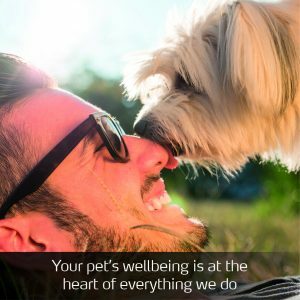 Each of our products fulfils a well-defined role, ensuring your pet remains a happy, healthy and sociable member of your family. With this in mind, one of our first products developed is still as relevant today, as it was nearly 30 years ago – Serene-UM. When thinking of fireworks and pets, most people dread the thought, not to mention your poor pet! Halloween may be an exciting time for us, but many of our cherished pets find this a very stressful event with all the extra loud noises. Serene-UM is a natural dietary supplement containing a specially formulated blend of essential amino acids, vitamins and minerals and has been recommended by vets to combat tension and stress in pets, without having a sedative effect. Serene-UM is the first step toward a more contented pet. It works by controlling the underlying emotional state to calm your pet, so that behaviour learned from a stressful situation can be corrected through retraining. In essence, Serene- UM treats the source of the problem not the symptom. The key active ingredient is L-tryptophan, a naturally occurring amino acid found in many plants and foods. When the body absorbs L-tryptophan, it increases the level of Serotonin within your pet. Serotonin is responsible for the feelings of happiness, relaxation and wellbeing and can also aid some cognitive functions including memory and learning, so with regular use it can help your pet relearn to enjoy travel again. In many cases, simply adding Serene-UM to the animal’s daily diet can show a significant change in their behaviour. Many if not all behaviour problems can be prevented through good socialization, early education & retraining. Innovation and product development are fundamental to the success of Mark + Chappell. Our appreciation of the difficulties you as pet owners experience when administering tablets and paste-based solutions led us to develop our “Healthy Treats” range which comprise of a dry outer shell with a cream-filled centre containing lots of healthy, natural ingredients, giving a simple, no fuss, no mess, no waste way to treat common health issues. 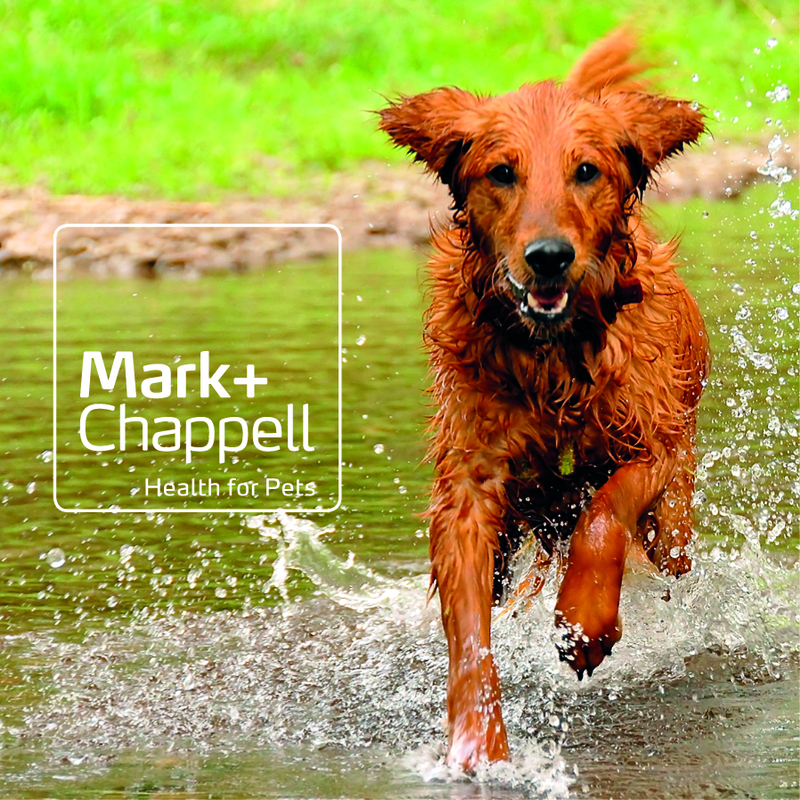 Today, 30 years later, Mark + Chappell continues its mission to offer progressive and innovative solutions, to help enhance the quality of your pet’s life and enrich the special relationships between you and your pets.